Nearly all health professionals agree that caffeine and alcohol need to be eliminated while you’re pregnant. But what about before pregnancy? 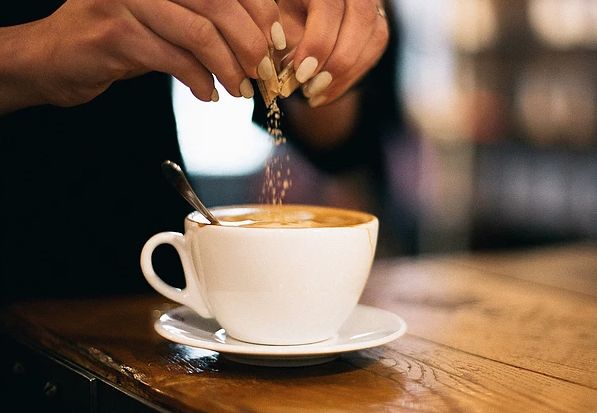 Do these two common beverages effect your ability to conceive? Pregnant women often ask whether certain substances are safe for themselves and their unborn babies. 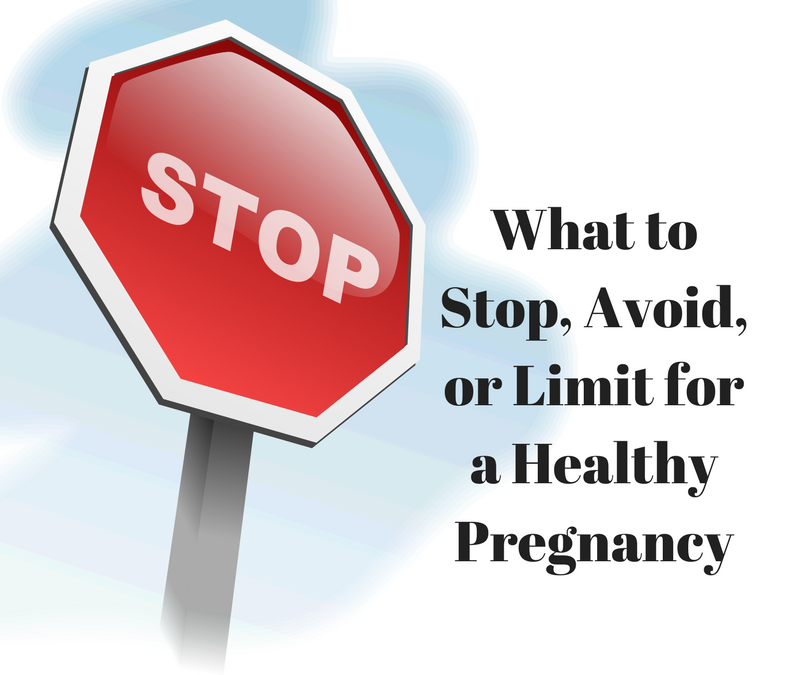 This quick resource guide may help you determine what to Stop, Avoid, and Limit in pregnancy.